Home / Physics / Quantum Mechanics / Quantum Physics / Science / Slider / Meaning of Planck's Constant as Measure of Wavelength of Maximal Radiance and Small-Wavelength Cut-off. 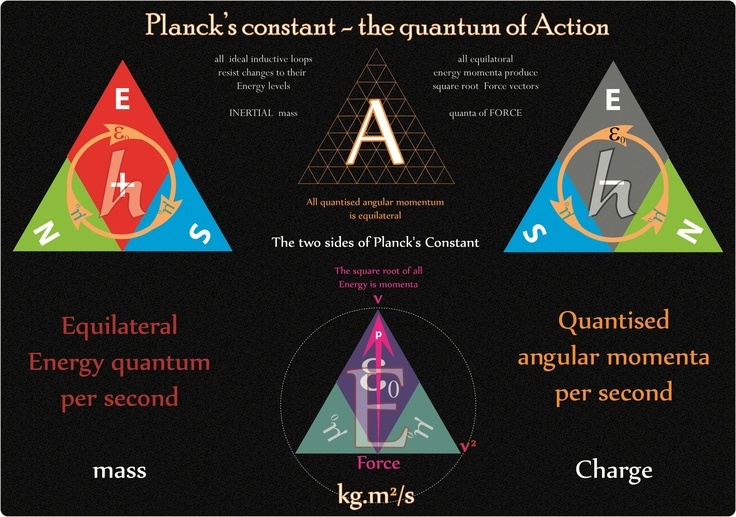 Meaning of Planck's Constant as Measure of Wavelength of Maximal Radiance and Small-Wavelength Cut-off. Planck thus finally succeeded to prove Planck's radiation law as a modification of Rayleigh-Jeans law with a high-frequency cut-off factor eliminating "the ultraviolet catastrophe" which had paralyzed physics shortly after the introduction of Maxwell's wave equations for electromagnetics as the culmination of classical physics. where ν is frequency, T temperature in Kelvin K and k=1.38×10−23J/K=8.62×10−5eV/K is Boltzmann's constant and cm/s the speed of light. 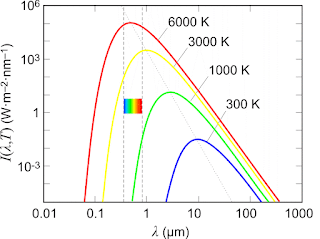 gives h^ a physical meaning as measure of wave-length of maximal radiance and small-wavelength cut-off of atomic size scaling with cT.
Modern physicsts are trained to believe that Planck's constant h as the universal quantum of action represents a smallest unit of a "quantized" world with a corresponding Planck length lp=1.62×10−35 as a smallest unit of length, about 20 orders of magnitude smaller than the proton diameter. 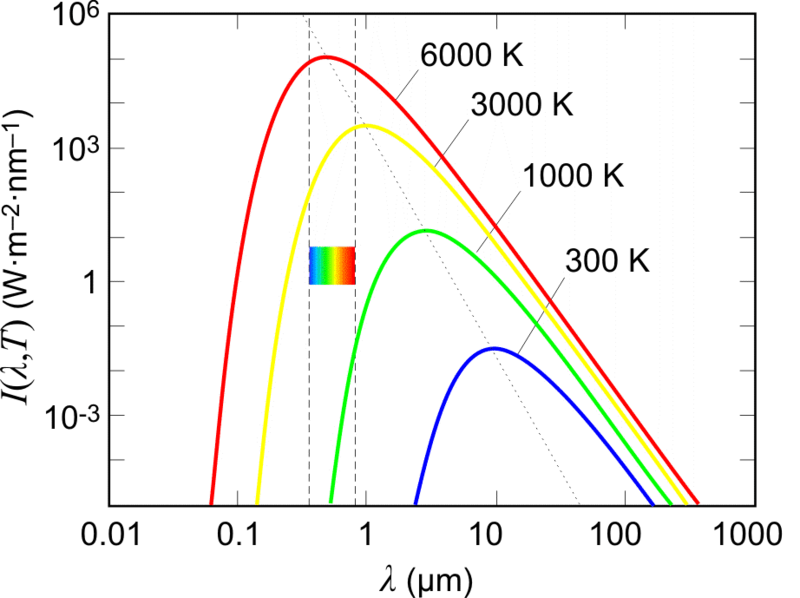 We have seen that Planck's constant enters in Planck's radiation law in the form h^=hk, and not as h, and that h^ has the role of setting a small-wavelength cut-off scaling with cT.
Small-wavelength cut-off in the radiation from a body is possible to envision in wave mechanics as an expression of finite precision analog computation. In this perspective Planck's universal quantum of action emerges as unnecessary fiction about exceedingly small quantities beyond reason and reality.